Take a closer look at some of the events and stories taking place across the world to stand up for human rights. 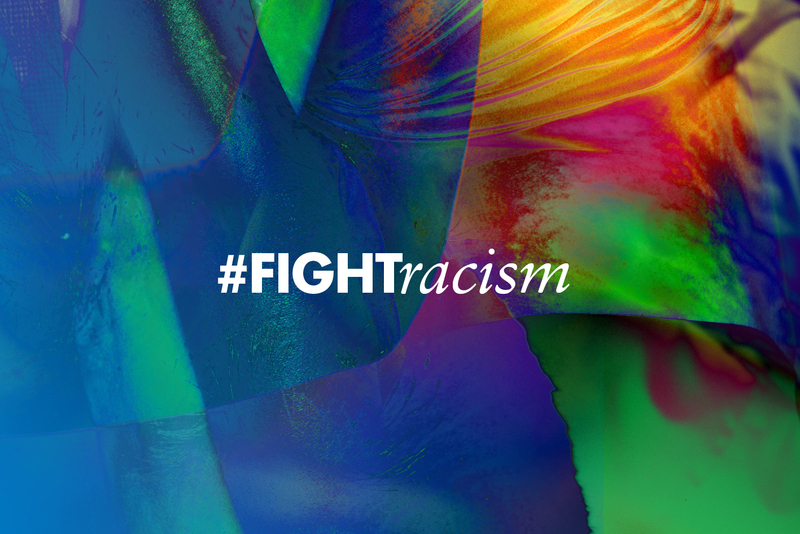 15 March 2019 — Let us end racism, xenophobia and hate around the world. 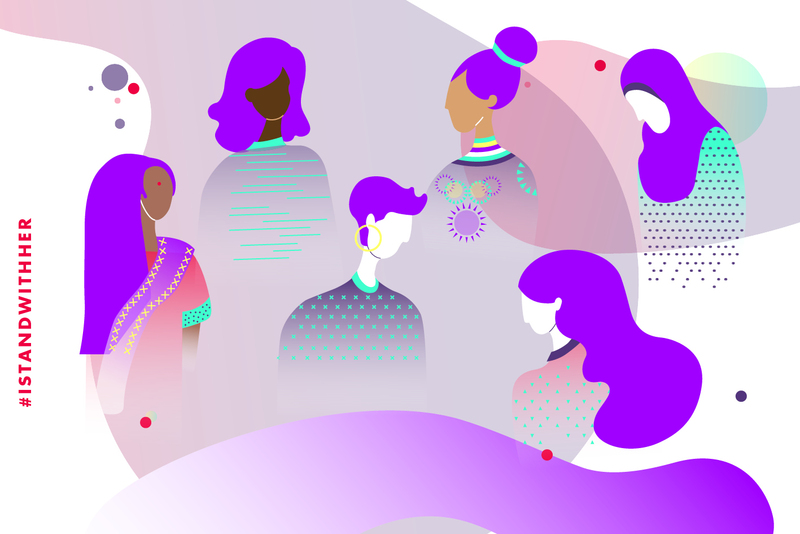 5 March 2019 — Celebrate and support Women Human Rights Defenders all over the world. 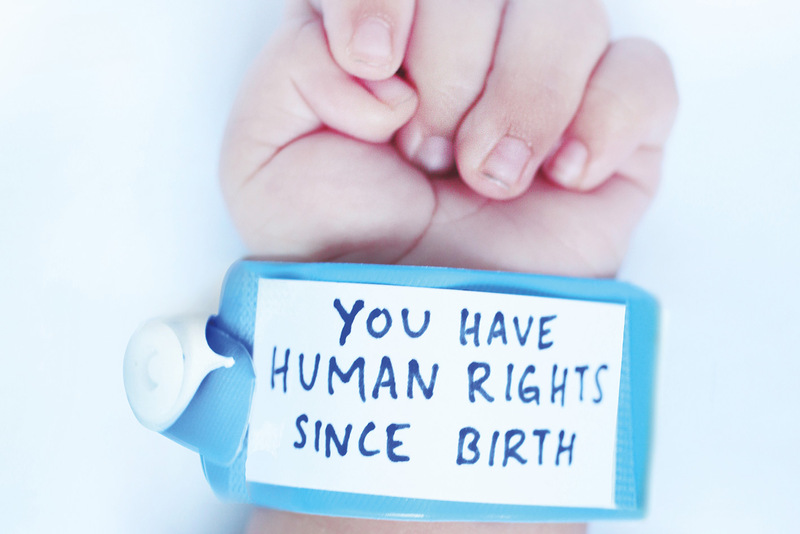 1 March 2019 — Renowned graphic designers created a series of posters to illustrate human rights. 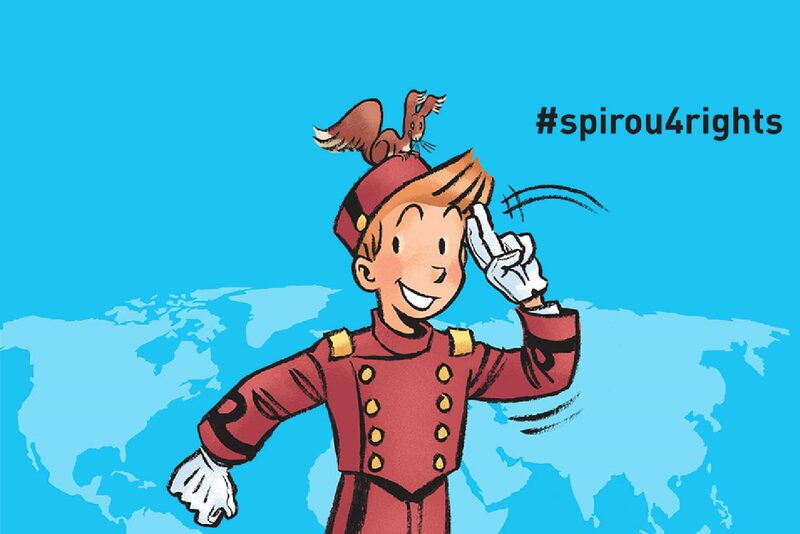 1 March 2019 — Spirou Magazine’s great talents of comics illustrate the Universal Declaration. I will raise my voice. I will take action. I will use my rights to stand up for your rights. Tweet, Instagram or YouTube your action using the hashtag #Standup4humanrights.